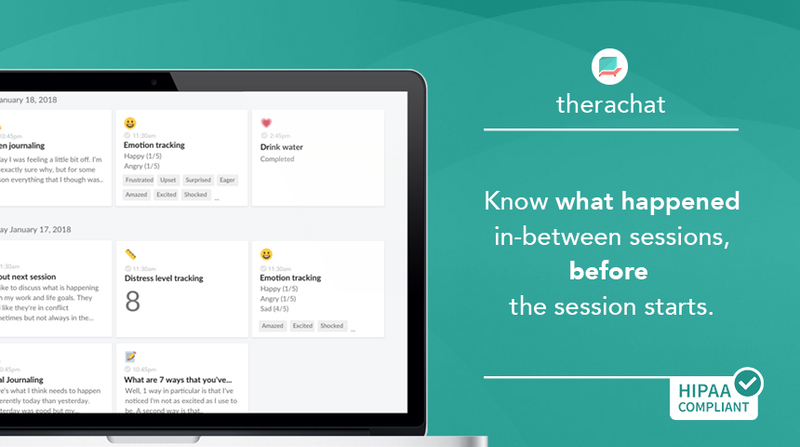 When we launched the new Therachat version in November 2017, we went from an AI-driven chatbot to a flexible activity and messaging platform to engage your clients in between therapy sessions. 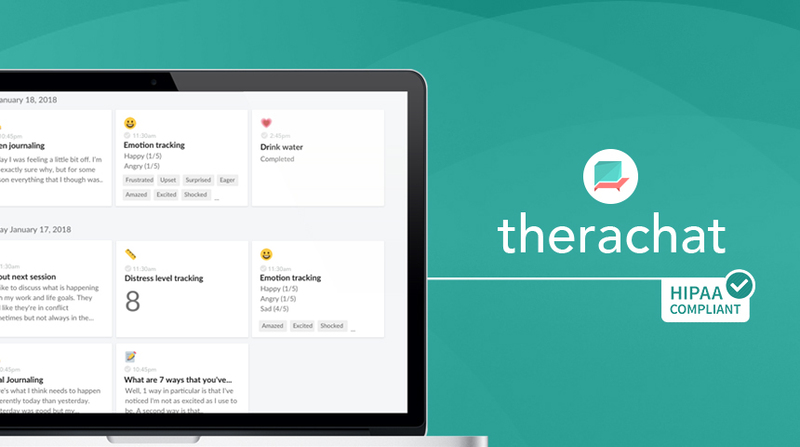 Feature by feature we are extending Therachat to be the fully flexible therapy platform that new & established counselors like yourself can use with your clients. 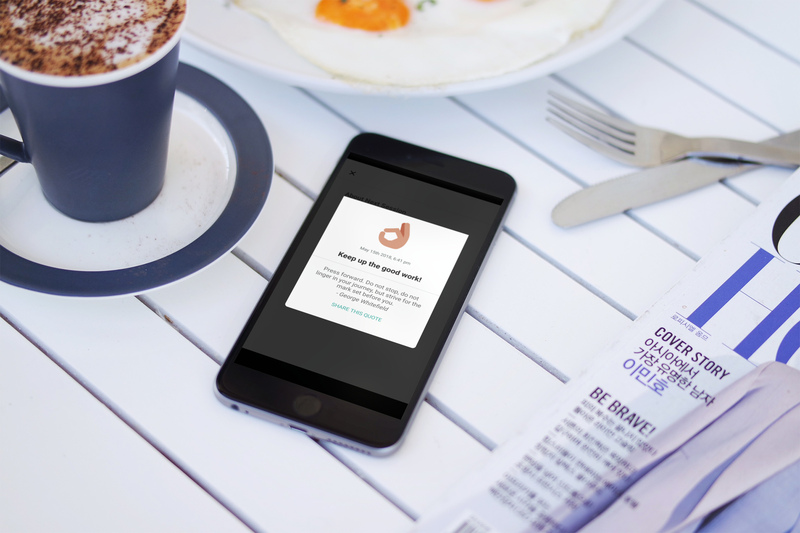 Today we’re excited to announce we’re launching the ability to export messages and activities from clients so you can easily add them to your EHR or hand out to insurers. You can export messages and activities separately, and in descending chronological order. Click here to view an export example. You can easily export messages and client activities by browsing to a client’s profile and going to the Timeline or the Messaging tab. For clients with lots of activities and data, the app could get slow and lag, especially on older devices. Eileen & Jason, our mobile Therachat app engineers, completely reworked our navigation system and the app should work up to 10 times faster. Each type of activity now has a dedicated reminder, linking directly to the activity you scheduled for your client. 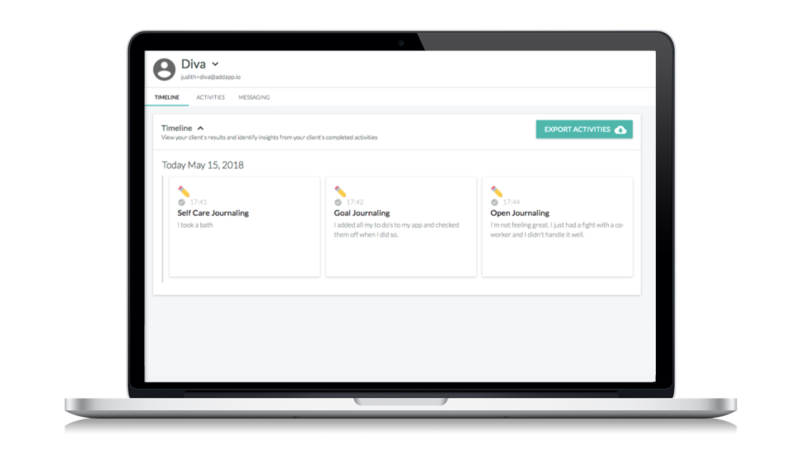 This takes every logistical hurdle for not completing activities out of the way; your client is reminded at the time you set, they click the notification and are directly brought to the activity. When your clients finish an activity, we show them an inspirational quote as reward for the work they have done. We believe that the Client timeline, a place to check-up on all the results of your clients in a chronological manner, is the place to prepare for a session or check-up on your client during the week. So the Client Timeline is now the first spot you see on your client profiles. All notifications in the notification center are now also pointing at the Client Timeline. Whenever a client invited you, a lot of pre-existing activities appeared on your dashboard. We cleaned up all the possible ways a counselor and client can connect; whether a client invites the counselor, you invite a client that is already using Therachat etc. We love people comitting to Therachat, and we like to reward those. So we’re giving away even more discounts on the Annual plan (on top of the standard 40% discount you already get). Currently we have a couple of $100/year coupons left. Head over to our pricing page to see the recent deals we offer. What about the mobile app for counselors? Great question. We’re currently working on the first version of it. It will be out very soon!